Amber Rose is our style icon of the week with her unique sense of style and edgy fashion choices. She is not your ordinary fashion icon that goes for striking designer evening gowns, but she is more trendy in her street style and creative in her fashion. What I do love about her is that she can pull off a evening gown and still look elegant and beautiful. She is one of a very few ladies that can pull off her bold hairstyle and it definitely compliments her sense of style. At New York Fashion Week she went all out glamorous in designer wear and she was the centre of attention in the front row. 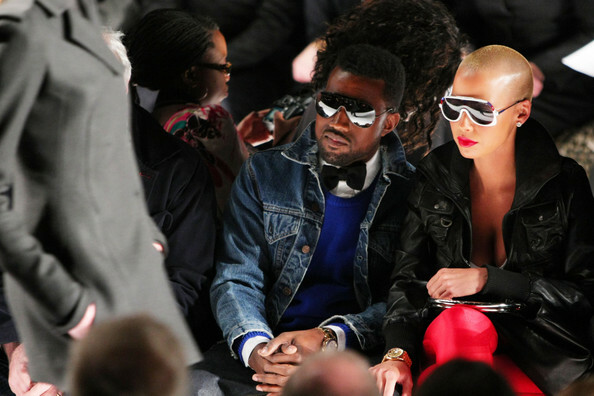 No comments yet on The Edgy Amber Rose.